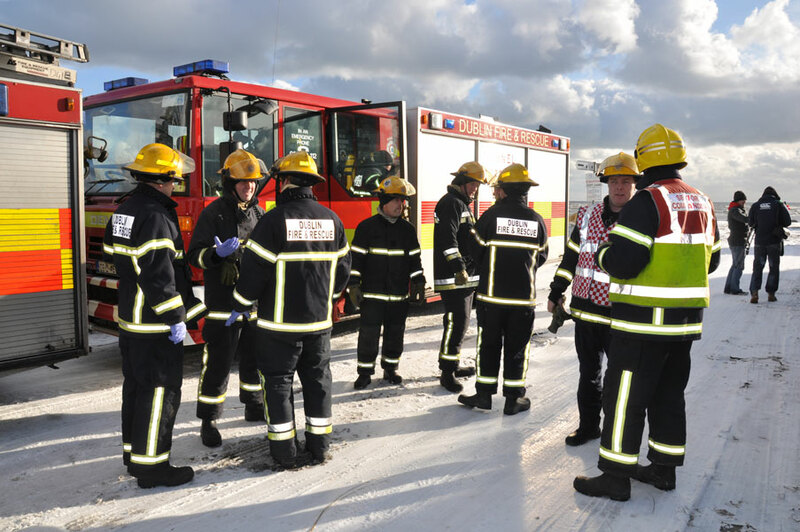 Dublin Fire Brigade was the lead agency in a recent mass casualty exercise on Dollymount Strand. 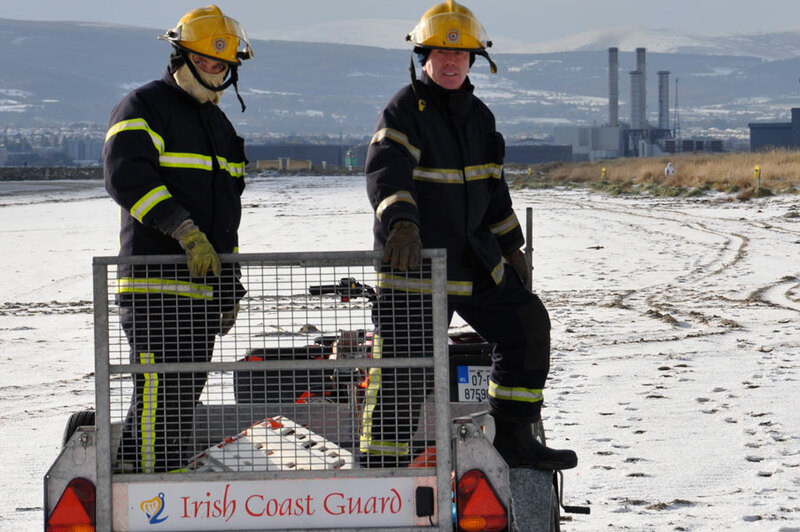 They were joined by Dublin Beach Lifeguards and Howth Coast Guard. There were a series of casualties that needed rescuing and medical attention in varying levels of urgency. Along with a fellow reporter, Paddy Kelly, I was on hand to record the incident. My photo was featured on the front cover of the magazine. The article was written by Angela Coyle. My images were used as the main images for the article.